We are located in the Melbourne Square Mall and minutes from local beaches. 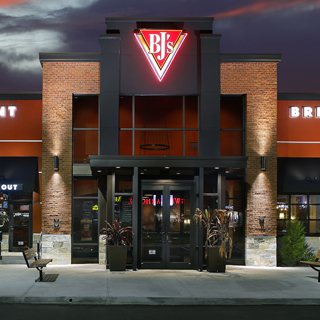 Whether you are looking for a great place to hold a business lunch or an enjoyable night out with friends and family, you simply can't beat a visit to BJ's Restaurant & Brewhouse. Our robust menu is sure to have something for everyone, from house-made soups and salads to specialty entrees along with USDA steaks and ribs, plus so much more. Of course, it is our signature Deep Dish pizza that earned us our reputation for great food. We took the classic Chicago Deep Dish and added our own touch of the California Coast. And then there is dessert. Our desserts are the kind that other desserts dream of becoming someday. You'll definitely want to save room for BJ's famous Pizookie! Volumes have been written on our incredible food, but that is not all that we are known for: we also have beer. When you select from our broad range of craft brew, you are not selecting from one convenience store can and another--you are presented with your choice of meticulously crafted and award-winning beverages. What could be better on a beautiful Florida afternoon than a refreshing LightSwitch Lager or maybe a Brewhouse Blonde. 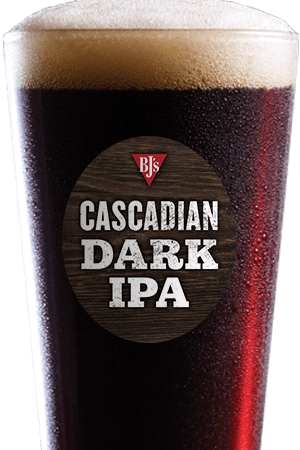 Perhaps you would prefer a BJ's Oasis Amber or a HopStorm IPA. Each of our delightful beers are handcrafted by highly skilled brew masters. 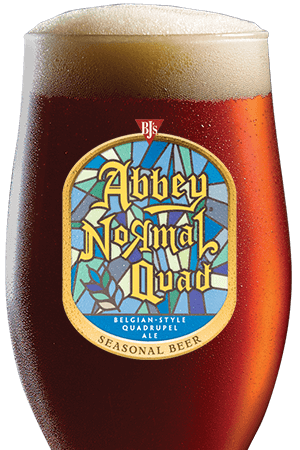 This dedication to excellence has earned BJ's beer recognition with 2015 North American Craft Beer Awards and we received a variety of medals at the 2015 Great American Beer Festival. As honored as we are with this praise, the judge we are most interested in is you--so stop by and tell us what you think. Here at BJ's Restaurant & Brewhouse, we are proud to provide something that is hard to put a price on, and that's our community in and around Melbourne, FL. With affairs like charity golf events, in-restaurant events and much more, we are proud to donate our time and efforts to better our community. 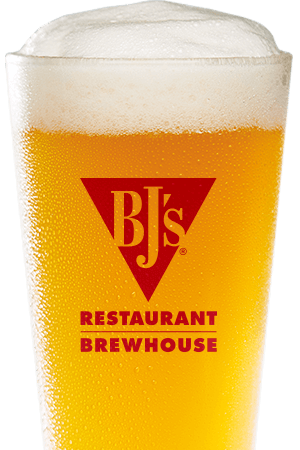 After all, it's our communities that make BJ's Restaurant & Brewhouse such a wonderful place to spend time. We are also very serious about improving the health of our children, which is why we established BJ's Restaurants Foundation to help support child health and education with an emphasis on the Cystic Fibrosis Foundation. Come by and join us for a meal or an event. You'll find that we not only enjoy our jobs at BJ's, but we are very good at what we do. Well see you soon! We are still relatively new to the area and have quickly become a local favorite serving great food and beer along with friendly service! !